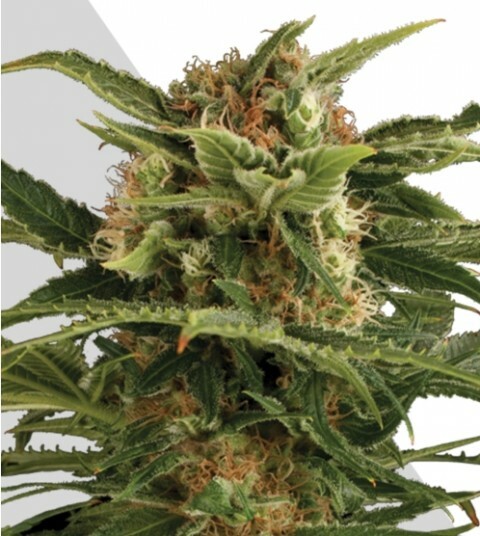 Auto Pounder has become loved the world over due to its ability to deliver great yields in a small space and with minimal effort required. It’s hardy, robust and ready in just 10 to 11 weeks. What’s more it has a decent amount of THC and a great taste too.